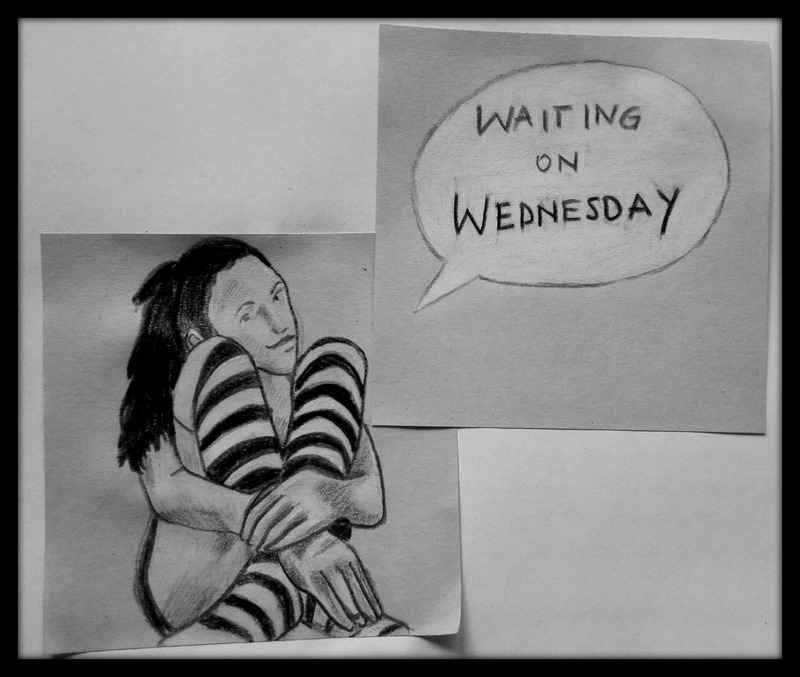 Once again the time has come … (*dramatic music*) to present you my WoW-Pick for this week. ” The kingdom of Goredd: a world where humans and dragons share life with an uneasy balance, and those few who are both human and dragon must hide the truth. Seraphina is one of these, part girl, part dragon, who is reluctantly drawn into the politics of her world. 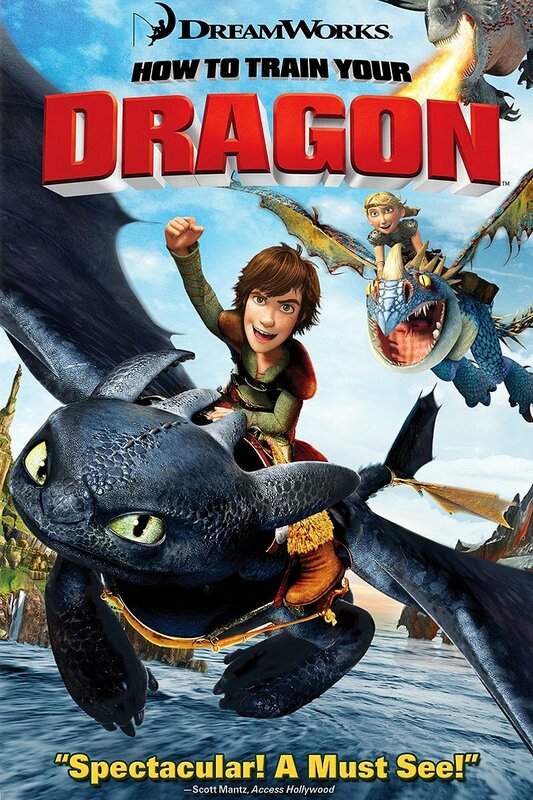 When war breaks out between the dragons and humans, she must travel the lands to find those like herself—for she has an inexplicable connection to all of them, and together they will be able to fight the dragons in powerful, magical ways. 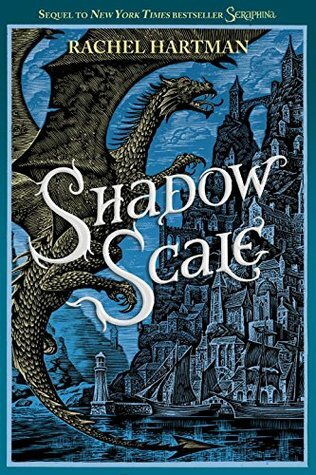 “Shadow Scale” the sequel to “Seraphina” (a very fascinating book about a girl who has to deal with disguise and distrust, because she’s different (There are freakin’ dragons in it so it is GOOD!)) is long awaited and just 7 days away from being read! “Kann EIN Mädchen ZWEI Welten retten? Wer den ersten Band gelesen hat, weiß was auf einen zukommt, wer nicht, der sollte das schleunigst nachholen. Mit diesen herzerwärmenden Worten verabschiede ich mich und wünsche euch allen eine tolle Woche! Bleibt dabei, bald kommt die Rezension zu “Dracula”!